Please join Tune, Entrekin & White, P.C. in congratulating partners Thomas V. White, Peter Strianse, George Dean, Lesa Hartley Skoney, Joseph P. Rusnak, and Chris Fowler on being selected to be Super Lawyers in 2017. Peter Strianse has now been selected as a Super Lawyer in the Thompson Reuters Mid-South Super Lawyers Magazine for a total of 9 years for his excellence in Criminal Defense, and White Collar Criminal Defense. Thomas V. White has been rated Super lawyer for 7 consecutive years for his expertise and unmatched skill in Land Use and Zoning matters, as well as Litigation. Joseph P. Rusnak has been named a Super Lawyer 6 different times for his proficiency in Bankruptcy and Business Litigation. Lesa Hartley Skoney has earned this rating for 5 consecutive years for her talent in the areas of Estate Planning & Probate, Estate and Trust Litigation and Tax Law. George Dean has now been selected to Super Lawyers on 4 different occasions Civil Litigation and Land use & Zoning matters. Chris Fowler was designated as a Rising Star in 2017 for Business Litigation. Tune, Entrekin & White, P.C. 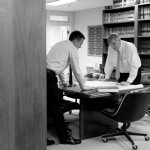 has been a name synonymous with excellence and professionalism in the legal field for forty years. 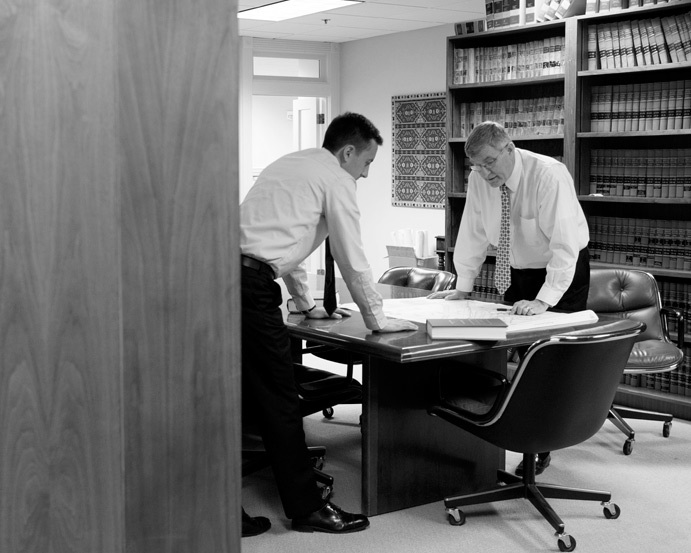 Our attorneys consistently strive to be the best in their areas of practice, and to expand the breadth of their knowledge and expertise. The drive, experience and skills that the attorneys of Tune, Entrekin & White possess has long set TEW apart as a preeminent full service law firm,. Tune Entrekin & White prides itself on having the ability to get big law firm results, while still excelling in providing its clients with the attention that they deserve. Tune Entrekin & White’s dedication to its clients is reflected not only by the attorneys selected as Super Lawyers year after year. Tune, Entrekin & White holds a 4.9 out of 5 rating from Martindale Hubbell. The attorneys at Tune, Entrekin & White are asked to speak regularly at industry events, and are often featured in publications including The Tennessean, Attorney at Law Magazine, American Lawyer and the National Law Journal.